Let’s take a family photo! 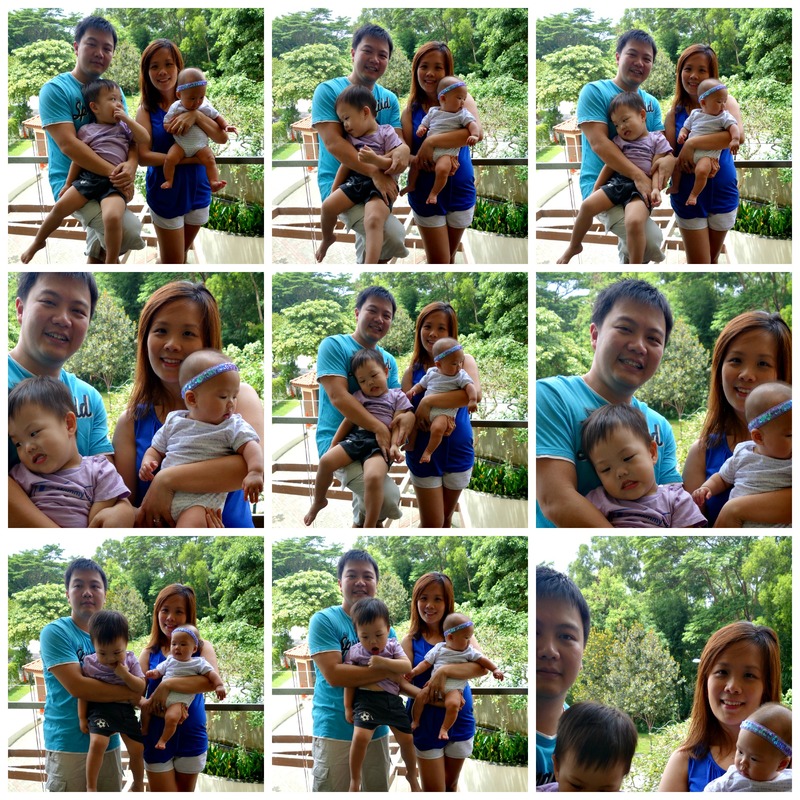 Taking a family photo is almost impossible for now. ← Firsts- Baby Gillian’s Baby Show at Parents World 2013 !